Nivin Pauly’s upcoming movie Love Action Drama will release on September 5 during Onam. The movie, featuring Nayanthara in the female lead, marks the directorial debut of actor Dhyan Sreenivasan. According to a report, the movie is a spin-off of Vadakkunokkiyanthram, made by the director’s father Sreenivasan. Love Action Drama is also the maiden production venture of actor Aju Varghese. Vadakkunokkiyanthram, is a 1989 comedy-drama that was written and directed by actor-writer Sreenivasan. 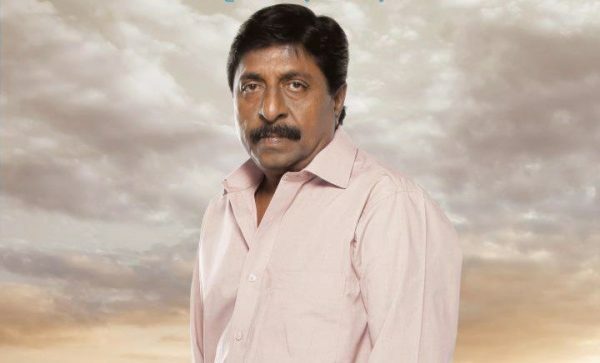 Sreenivasan, who also played the protagonist in the movie, essayed the role of a newlywed husband suffering from an inferiority complex which ultimately gives way to marital discord. The movie won the State Award for the best film of the year. It has been reported that the names of the lead characters, Dineshan and Shobha, has been retained by Dhyan Sreenivasan for his movie. The Pooja function of the movie was held on July 14 in the presence of celebrities like Asif Ali, Sunny Wayn and Vijay Babu. Love Action Drama also marks the coming together of the Malarvadi Clubs team comprising of actors Deepak Parambol, Bhagath Manuel, Nandan Unni and Harikrishnan. These actors, along with Nivin Pauly and Aju Varghese were launched by Vineeth Sreenivasan in his debut directorial venture. The shooting of Love Action Drama is currently underway. Sreenivas Reddy serves as the cinematographer on the project. Shaan Rahman, a regular collaborator of the director’s elder brother Vineeth Sreenivasan, composes the music for the movie. Vivek Harshan is the editor while art direction is being carried out by Ajayan Mangadu. Love Action Drama marks Nayanthara’s return to Malayalam after 2017’s Puthiya Niyamam. After having made her acting debut, the actress had migrated to other South Indian languages. 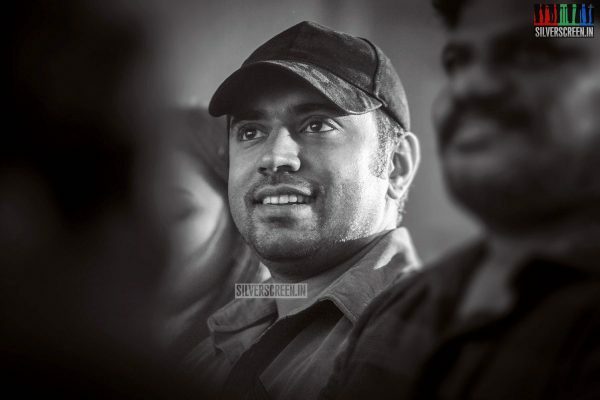 The film would mark Nivin Pauly’s second release of the year. Mikhael, starring the actor is currently running in theatres. Dhyan Sreenivasan had earlier penned the script for Goodalochana.